Bryan Cardis is the Distribution Steward for Global Packaging at Eli Lilly. In this role, he will serve as the subject matter expert for all temperature controlled domestic and international product shipments as well as packaging related warehousing, distribution and global packaging/logistics functions. Responsibilities include developing ambient temperature profiles, cold chain solution development, operational and ergonomic use guidance and packaging optimization efforts. Expertise in qualifying and implementing passive, active, temperature controlled trailer and ocean containers for domestic and international use. 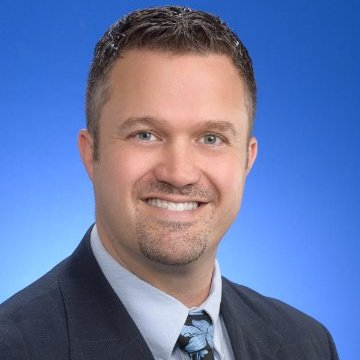 Bryan has over 16 years of experience in the pharmaceutical and food industry including 12 years at Eli Lilly. During this time, he has held several positions ranging from cold chain and distribution, manufacturing and package development. Bryan received his BS degree in Packaging from the Michigan State University.